UK's The Skints new album, "Swimming Lessons", is due out May 10th off Easy Star Records. 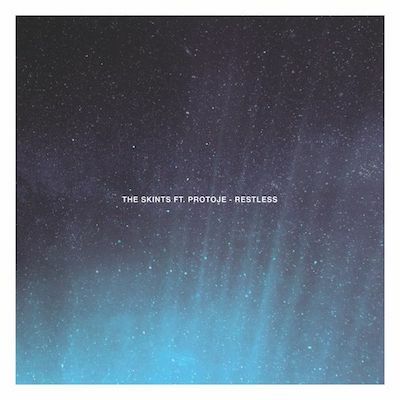 Fortunatly for us fans we are getting another taste off the album with the track "Restless ft. Protoje". The band recently teased us with another track from Swimming Lessons "Armageddon ft Runkus". Both tracks are setting up for a special and exciting album. 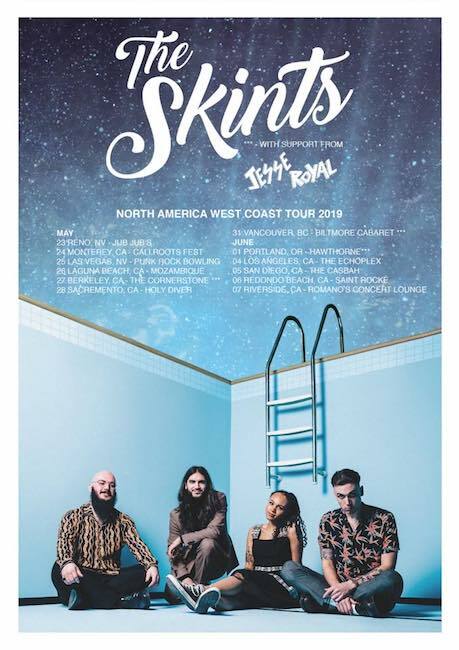 The Skints have set dates up for their North America West Coast Tour with Jesse Royal in support. To pre order the new album click here. For a list of tour dates see below.